Mediation is a voluntary process, although attendance may be ordered by the court in a contested case. You and your spouse meet with a neutral and impartial mediator who will assist you in working through the issues in your case and finding a solution. The mediator cannot decide issues or force a settlement. However, if an agreement is reached, the mediator will draft it up and the parties sign it. At that point it is a binding agreement and is typically adopted by the court to finalize a case. Mediation is a tremendously beneficial option to resolve issues. Although judges do their best, they cannot ever know you or your family the way you do. It is challenging to get information before the court that fully explains what is important to you and why. Mediation keeps the control of the outcome with the parties, and they can reach an agreement that is more flexible and personal than a court may be able to order. Mediation can be done either with or without attorneys present, and the Law Office of Jennifer Kirkhart Curcio can assist with either option. If I am your mediator, I cannot give you legal advice or represent you in court. If you use me as your attorney, I can attend your mediation with you and give you legal advice throughout the process. Mediation can be done prior to filing a divorce, to assist in having a full agreement prior to the initiation of a case, or it can be done at any point in a contested case. Mediation is a confidential process where, with a few mandatory reporting exceptions, what is said during the mediation meeting cannot be revealed to anybody else besides an attorney. What is said during mediation cannot be used against you later in a court proceeding, and the mediator cannot be asked to testify to what happened in the mediation. Other experts may be used during a mediation, such as a financial planner or an accountant. If there are significant assets or tax issues at stake, these experts can provide valuable guidance. However, both parties must agree in advance if any third parties will be present during the mediation. I have been certified by the Florida Supreme Court as a Family Mediator. I can serve either as a neutral mediator for both parties or as an attorney representing one mediation party. As I have been practicing family law for 20 years, I bring this unique perspective to all of my cases. 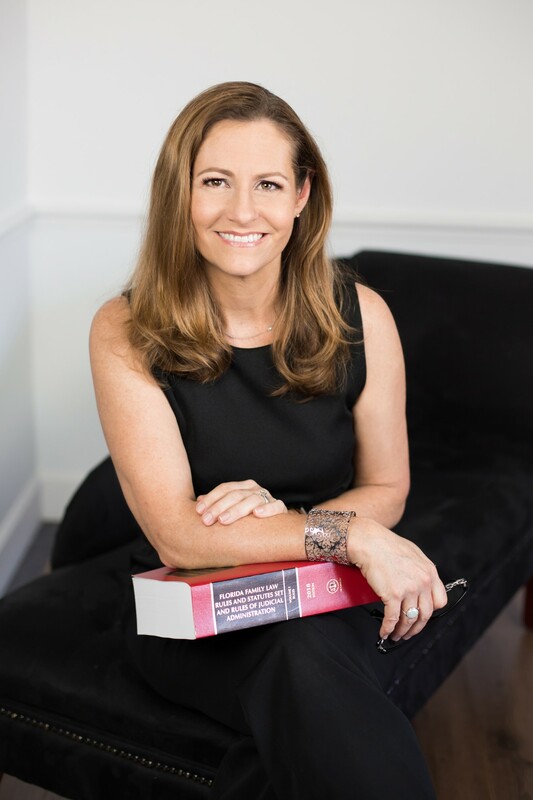 The Law Office of Jennifer Kirkhart Curcio, located in Gainesville, Florida, represents clients throughout Gainesville and the surrounding areas.